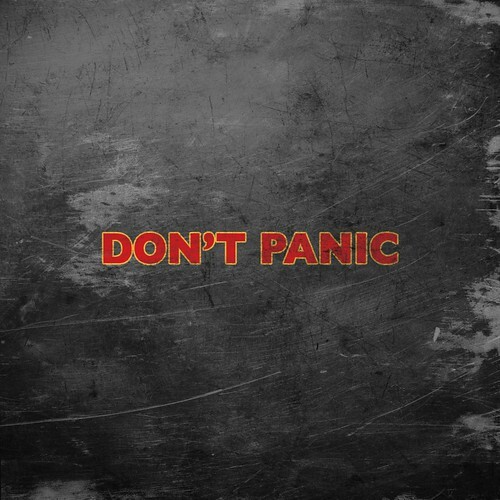 DON’T PANIC iPad Wallpaper, originally uploaded by codywalton. For Towel Day, everyone with an iPad should make this their lock screen, like I did. Next Post gladwell.com: My greatest triumph!